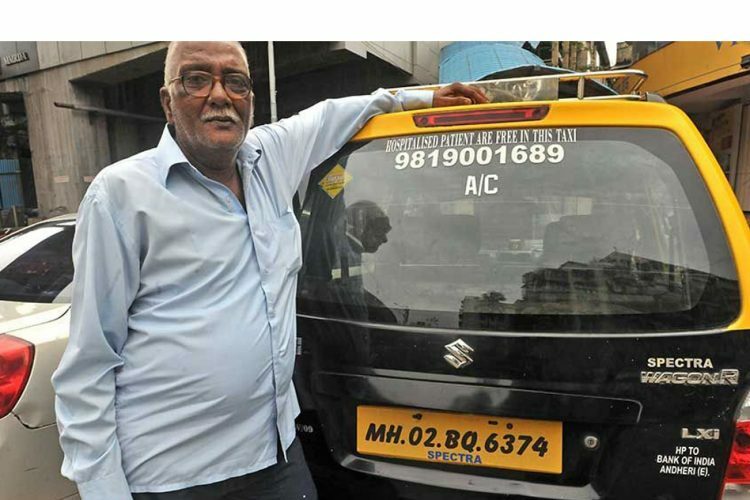 Vijay Thakur, a mechanical engineer, was spurred to take up taxi driving 31 years ago after his wife, in a serious condition, was refused a ride to hospital in Mumbai. 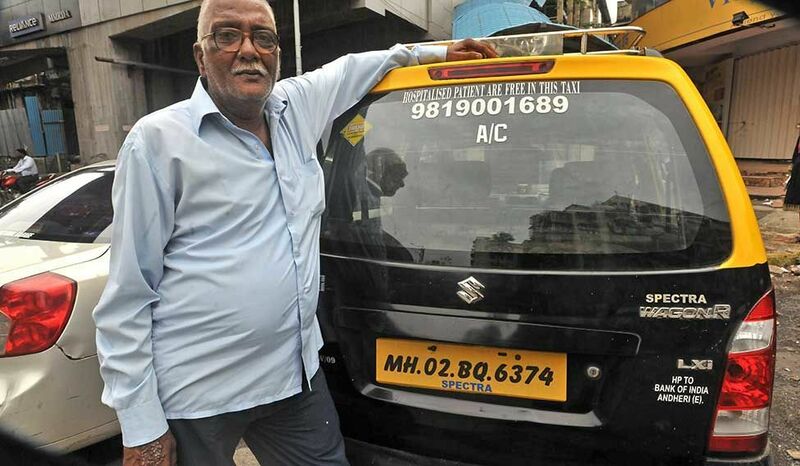 Once a mechanical engineer with Larsen and Toubro, 62-year-old Vijay Thakur is now a taxi driver. 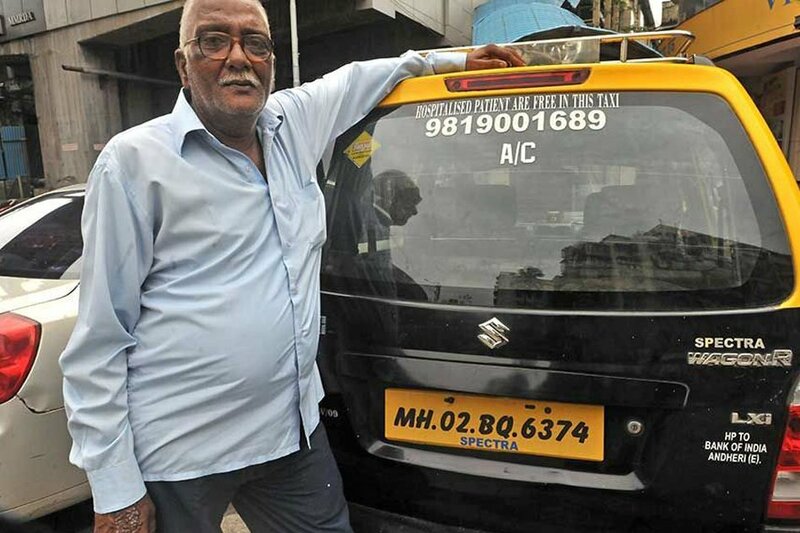 For the last 31 years, he has been driving a black-and-yellow taxi — first a Fiat, now a Hyundai Santro. In a city where transport authorities regularly receive complaints of refusal to ply, not once has Thakur refused a passenger. The reason dates back to 1984. 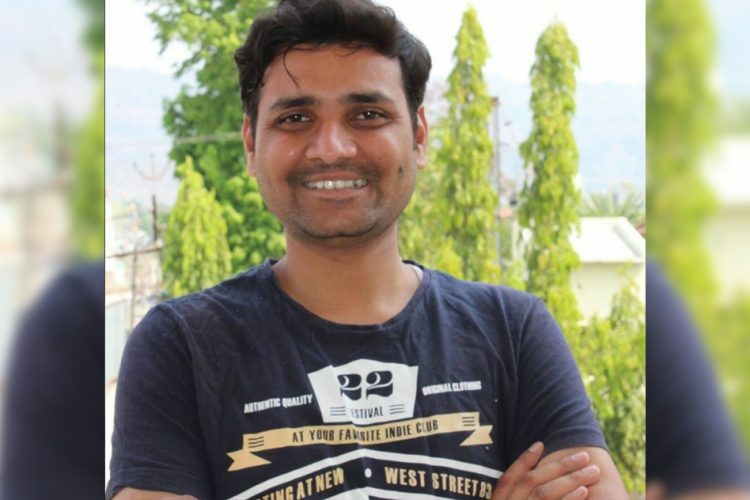 It was 2 am when his wife Saroj Thakur, who had just undergone a miscarriage, complained of abdominal pain. Thakur tried to get an auto-rickshaw or taxi, but in vain. “For half an hour, I hailed auto-wallahs while my wife sat in pain,” says Thakur. Saying “it hurt his mind” to see such apathy, he took voluntary retirement from L&T, bought a fiat for Rs 66,000 and got a taxi permit. Over the last 31 years, he says he has never regretted the decision. Saroj admits she tried to persuade him against driving taxis for patients, and so did the entire family. However, she adds that emergency medical services are still an issue in the city. Thakur now gets calls for delivery cases, from patients suffering from kidney stones, road accident cases and other physical injuries day and night. The back of his car has a white sticker: “Hospitalised patients are free in this taxi”. His monthly income, close to Rs 10,000 —- a drastic fall from Rs 65,000 per month at L&T —- comes from general passengers. He is attached with two suburban colleges for taxi services. 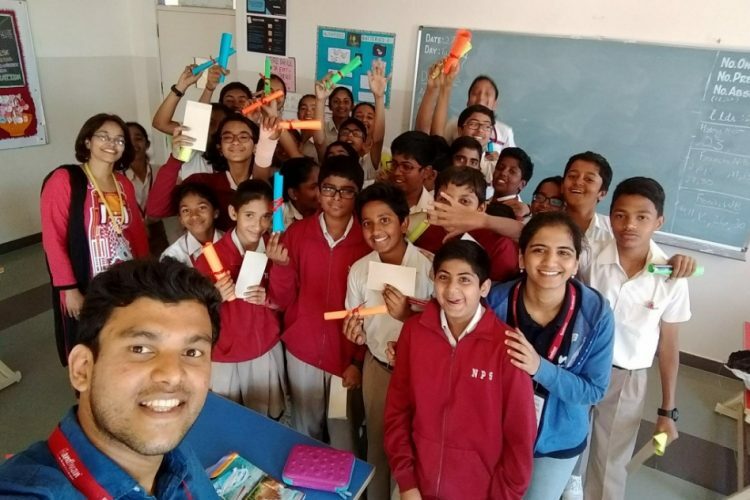 From one, a management institute, he says he learnt business management skills by talking to teachers and students. “I generated a business model. I got hold of every watchman in the neighbourhood and promised them Rs 20 as commission if they got me customers. Once I drove them, they always called me,” smiles Thakur. His little income, he says, comes because he never refuses to ply. Thakur claims he does not charge a single penny from patients so that they can utilise the money for treatment. 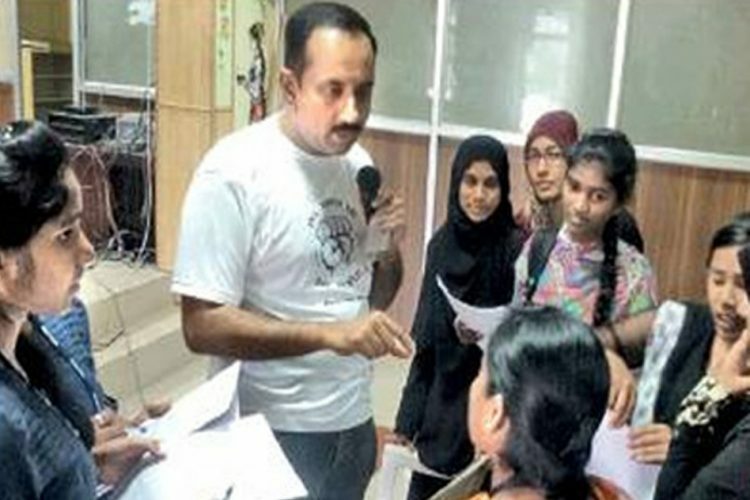 “Once, when my elder son was getting operated, I accidentally deposited Rs 10 less than the amount of Rs 43,000 at the hospital. It was a mistake. But the cashier said he would not process the payment until the full amount came in. Another man lent me Rs 10 then,” Thakur says. He lost his son to gangrene infection in 1999. Since then, he does not charge patients undergoing treatment. Attired in a dull white shirt and brown pants, Thakur recalls how he learned driving in his father’s Morris Minor. From a 7 am to 5 pm job, he now drives at odd hours. “He has blood pressure and diabetes. His legs and hands pain because of continuous driving. There are no fixed hours. 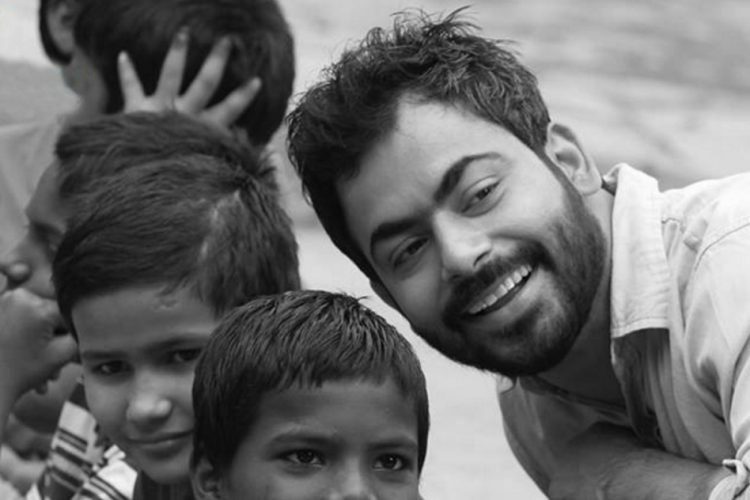 But he is happy,” Saroj says. Thakur’s younger son Vineet and daughter-in-law Dipti are both managers in private firms. While the son drives a newly purchased Swift, Thakur says he travels only in his Santro. “It runs on gas, saves money,” he explains. He tries to convince his driver friends to never refuse any passenger. “But they need money. I can make do with whatever I have,” he says. Kailash Khair gives the Taxi Name “Jeevan Daan Gadi”. The Logical Indian salute this man for his incredible work and we hope, so many will inspire from him.